On 13th March, choir led the whole school in learning a special song for Sing Up day – ‘One Moment, One People’. It was a glorious performance and we also enjoyed finding out about the different countries around the world that were singing the same song on the same day. Massive thanks to Ali for bringing her characteristic energy to the occasion! 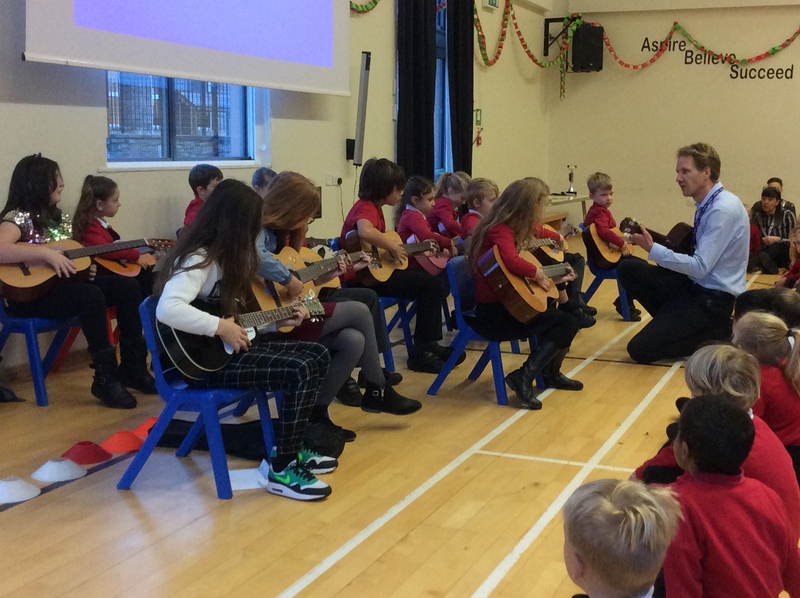 Everyone enjoyed the ukulele and guitar concert that brought 2018 to a musical close! 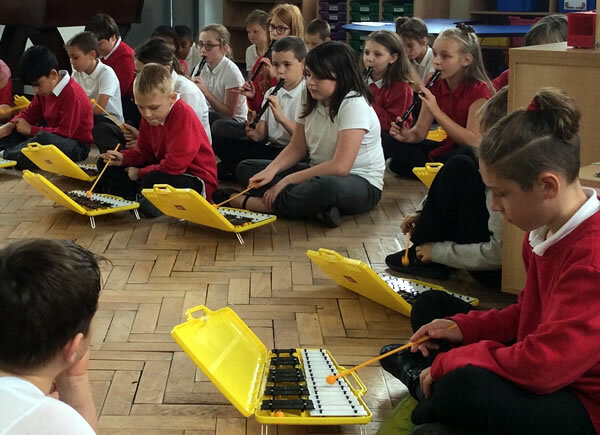 Y5 treated Mrs Randall and Y2 to an amazing concert. 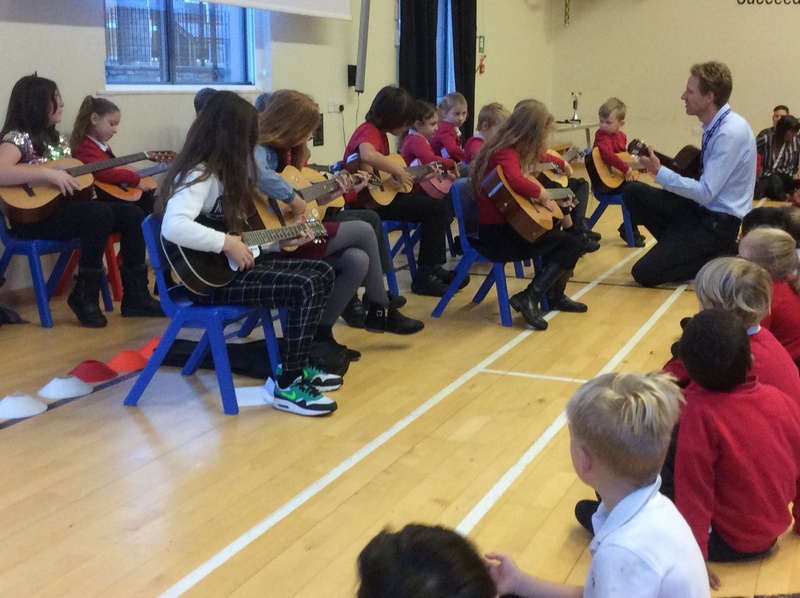 The children were conducted by Mr Kinnear who has been taking them for music over the past few weeks. You can use these to sing along and practise at home!